Successfully Added HK Warehouse LeTV LeEco Le S3 X626 Android Phone - Deca-Core CPU, 4GB RAM, 5.5-Inch FHD, 3000mAh, 16MP Cam, Dual-IMEI, 4G to your Shopping Cart. 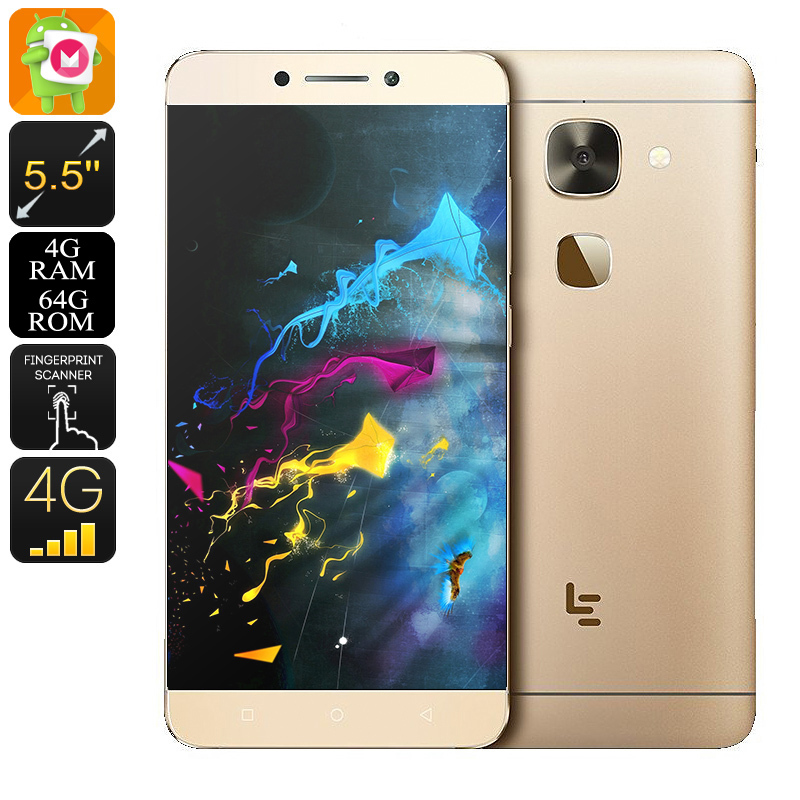 The LeTV LeEco Le S3 X626 Android Phone comes with a 12 months warranty, brought to you by the leader in electronic devices as well as wholesale Smartphones.. It has the specs of typical $500 to $800 smartphones selling locally in retail stores. The X626 plays movies, games and audio etc beautifully and performs all other tasks with ease. havent really found any yet. Like many larger screen smartphones it can probably chew the battery with resource hungry actions like watching HD movies, games with settings all maxed out etc but from what ive seen so far its not to bad. Should last a 8 hour day with fairly constant use. I will update this review if after a while i find otherwise or if any different glitches/faults become apparent.